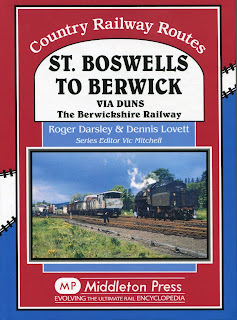 Members, particularly those with connections to Berwickshire and/or having an interest in railways, might well be interested in a book published in the last few days entitled "St Boswells to Berwick via Duns, the Berwickshire Railway". 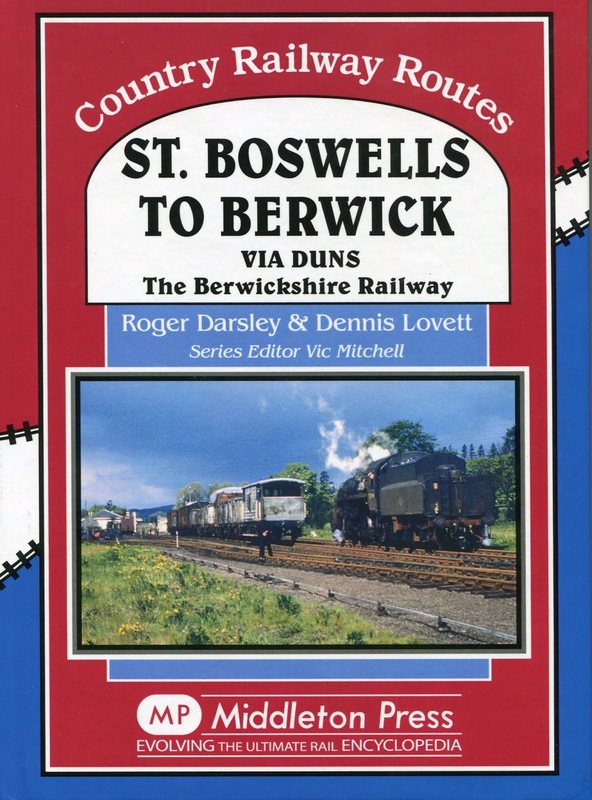 The book, the latest of a series of similar volumes, traces the history of this branch line which was opened in three stages; the first from Reston to Duns in 1849, then from Duns to Earlston in 1863 and in 1865 after the completion of the Leaderfoot Viaduct to St. Boswells. The price is £16.95 including postage.